I wrote this last year (2014) and I still stand by it. 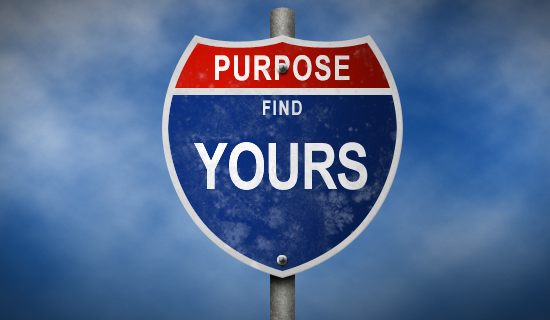 Know that you have a purpose…and let’s figure out what and why we are here so we can get to work! I feel some type of way when I hear someone say ‘I don’t know what I want’ when it comes to life or relationships or making decisions. …If you don’t know…then where are you going? What’s your direction in life? Especially when they have children. You have the responsibility to lead, nurture and raise a life but no direction? We ALL have our own individual purpose for being here on this earth. We a re living on purpose…not by accident. You have something to give, do, accomplish, create, assist. Figure out what it is. Find the path to your destiny walk. If you are just here living day to day your not fulfilling what God has placed in you to birth. And no one can do it but YOU! Listen….you already know what I’m trying to do with my life, if you read any of my posts. So if you need some help getting there…contact me. 2014 is all about working towards a more responsible, mature and purposeful YOU!!! On 2 separate occasions just this week, God has allowed the opportunity for me to see how a soft answer turns away wrath. Very simple, yet everyday situations caught me this week and I had to make myself stay calm and be kind. And I purposely did this because I am trying to discipline myself to be in a Christ like mode at all times. It’s not easy to always be kind and giving and loving to people, especially when we live in a world full of people who are hard to love. This is not always easy to do but because I always want people to see the God in me, I have to remind myself when anger or frustration begins to rile up…that I must resist it. Resist allowing the enemy to use me in a way that will be hurtful to someone else. Don’t get me wrong, there is some life situations that will get me upset, but it’s how I react to them that God is paying attention to. Be angry and sin not. (Ephesians 4:26) If my anger causes me to cuss someone out, or hurt someone’s feelings, or discourage someone, or hit and be violent to them….that is wrong. In one of the situations, I was bringing my son to his 1st day of summer camp. On this particular morning they were very unorganized and couldn’t find any of his paper work or registration papers and the woman I was dealing with really wasn’t being very nice to me. She kept saying that she couldn’t find his folder as if I never signed him up for camp. But I felt in my spirit to be calm and be kind to her. While waiting, God was showing me that my son was paying attention to everything that was going on. If I had gotten angry and acted out, my son would have started his first day of summer camp with the same angry energy, probably feeling confused and not knowing what to do with or about these feelings that I had given him. We have to be mindful about how we behave in front of our children. We are their first teachers, their first role models. Thank you Lord for showing me that! Despite the way she was treating me, I answered her very nicely and waited patiently. Now look at God….while this woman is telling me she doesn’t know my sons name, 3 different young ladies who work for the summer camp came out at different times and they all knew my sons name and stated they saw his folder when they were setting up. One of the young ladies goes inside to look for the folder and comes back with it saying she found it and everything is accounted for and he is all set! We walked into the building, I pulled my son aside and prayed with him for covering through his day and I watched him go into his room. God gave me peace throughout my day, and I know it was because I chose to follow His will by reacting in a Christ like manner. I chose to show them the God in me instead of get upset and yelling and cussing folks. I refuse to allow the devil to use me in any way. I don’t entertain his antics. The other situation was during my lunch break. I ordered a dish, but first asked if there was meat in it, I don’t eat pork. She said there wasn’t but when I got back to my desk, opened up the box…there was bacon in it! My first thought was to be aggravated and bring it back to them!!! But on my way over, my spirit reminded me that a soft answer turns away wrath. I brought it back to the store and approached the cashier to explain what happened. That didn’t go well because she didn’t speak English LOL so I went looking for a manager. This guy said he was the manger but when I asked him again, he really wasn’t the manager LOL (these are all lil situations that should get me even more worked up to be angry, right?!) I asked if he could help me, and explained my situation in a calm and kind way. I walked out of that restaurant not with my small order I originally wanted but a LARGE order of something else! I’m sharing this to help you to choose to imitate Christ. Reacting to situations with anger or frustration is to react in your emotions. When we react in our emotions, the end result is never good. I pray this will also help you to see the many ways throughout our day that we can choose God. For some of us, this may be a bit difficult at first because we are used to reacting in a rough manner. You don’t have to choose that way. You can choose a gentle answer, a soft answer. You wouldn’t believe how easily that will calm down a situation and how pleased God will be of your effort. God will jump to attention and move on your behalf when he sees that you are choosing His way. If you forget the first few times, its ok…tell God your sorry for reacting that way, pray and try again. The only way we can know if we are staying in the will of God and living a life that pleases Him is by knowing what He expects of us, knowing the promises He has set aside for us, knowing his Word. Read your bible. 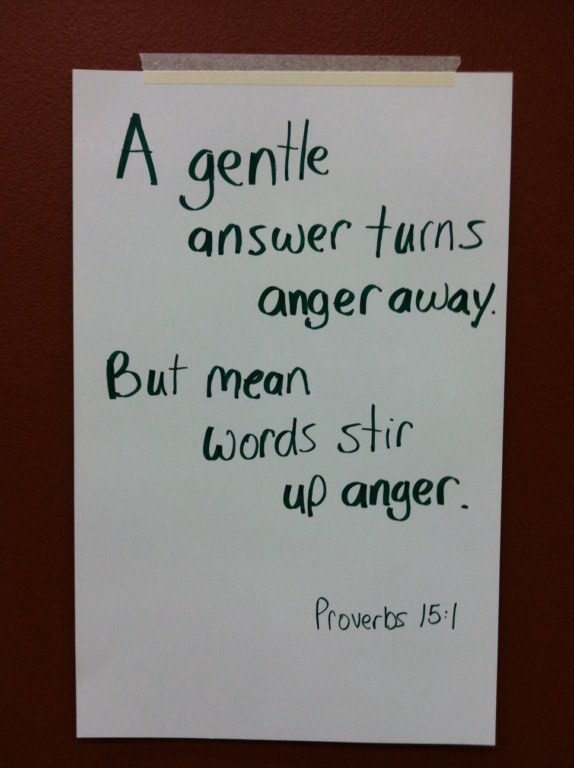 Proverbs 15:1 ~ a soft answer turns away wrath, but a harsh word stirs up anger. One step at a time, one day at a time. Every day is a new day to make positive change in your life. Even when we know…it’s not good for us, why do we still indulge in it? Even when we know…something is not to right with that, why do we still push forward i…n it? Even when we know…we want better, why are we still repeating the same bad mistakes. When will we make the effort to choose what’s good for us instead of giving in to what’s wrong for us? No self-control. If you can so easily give in…you are not taking command of your self-control. Bring your flesh into subjection. Take captive all thoughts to the obedience of Christ Jesus. Stop living reckless, Stop taking the easy way out, Stop choosing out of your emotions. You can become stable. You can have healthy relationships. You can have a drama free lifestyle. 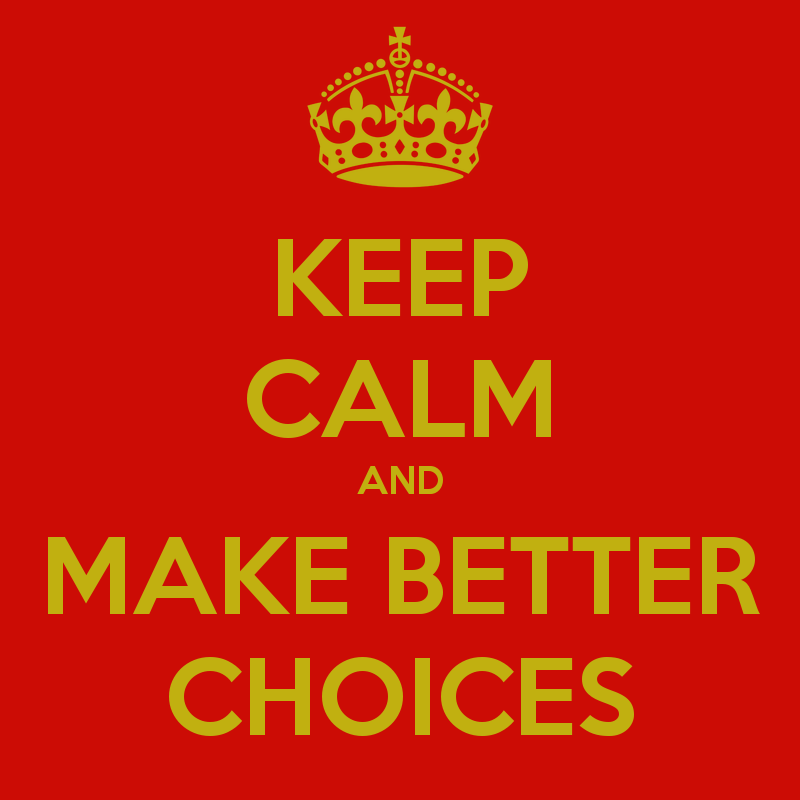 You can make better decisions. But you have to choose it. And it won’t come until you move some other things out of the way. I realized that my dating workshop was really about RELATIONSHIPS. How to have healthy & positive RELATIONSHIPS. 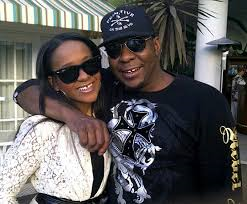 (not all relationships are with boyfriend/girlfriend or husband/wife…they are also with co-workers, family, peers/friends). But I got a question for you…how many of us are including God in our relationships? Asking God to helps us pray for the other person. Asking God to help us with our anger. Asking God to help us to love them again. 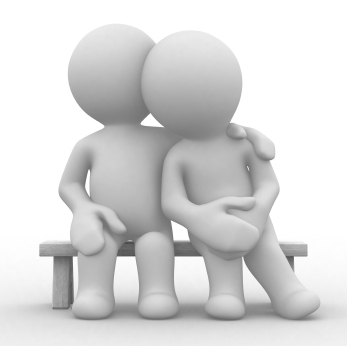 A major portion of our woes and troubles and depression come from a relationship. I encourage you to do a self-examination of you, your life, your children, and your level of happiness. An honest assessment. Let God show you how He wants to create order in your life. If everything is gravy and you have no issues…then you good. But if you find something that you could work on…do something about it. Don’t ignore it anymore. Unresolved issues always create more problems. Little things WILL turn into big things. I am starting my workshops back up soon, now that it is warmer. Contact me for more info. Come be a part of the conversation. 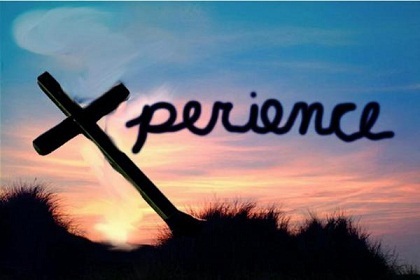 But Jesus knows that he must move forward in this assignment because it is for the pardoning of our sins. I’m praying that this scripture will be planted in Bobby’s thoughts, in his spirit, in his mind, and in his heart…that even if God does not take this cup from him (losing his daughter) that He will trust God saying, not my will but yours be done. I cry for this family today, because this is not an easy task, but I trust God and I find comfort in that. Keep praying for this family ya’ll. 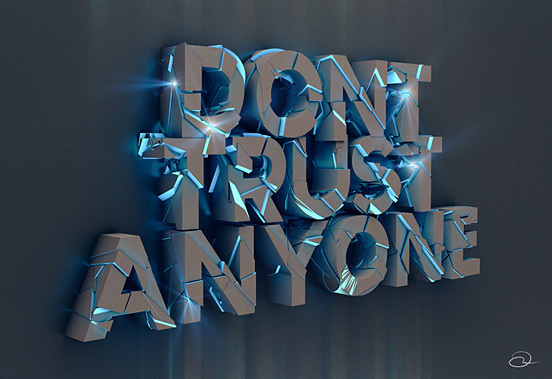 “Don’t trust NO ONE”…that statement to me is a trick of the enemy. Because that will cause you to give that excuse when it comes time to trust God. Remember, the devil is the master of deceit. He’s very good at making you believe that your wrong is right. But, you believe that you can’t trust ANYONE, so now the enemy has caused you to create an obstacle, a wall for you to not be able to receive. Don’t agree to everything…but get to know Him for yourself. Be Blessed today…and pray for someone.